The 6ft set is made up of two x 3ft bases that are linked together, so appears as one bed but each s.. 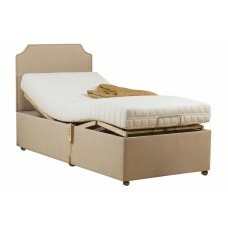 Excellent quality adjustable bed with laminated beech slatted base with 5 options with tradition.. Excellent quality adjustable bed with laminated beech slatted base with 5 options with SUPER SOF.. 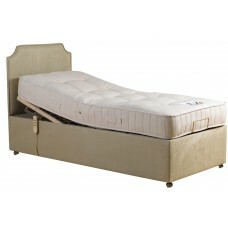 Excellent quality adjustable bed with laminated beech slatted base with 5 options with memory fo..